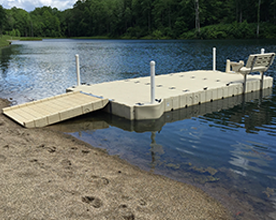 Deaton’s Waterfront Services has several items on hand in our shop supply for people who need items to do a DIY dock project. 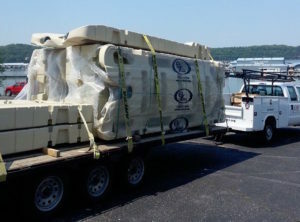 If we don’t have it on site we can order it and direct ship to you. 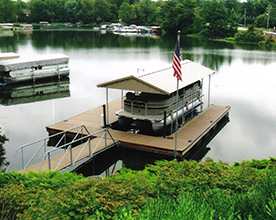 Deaton’s Waterfront Services is a prestigious distributor of EZ Dock. 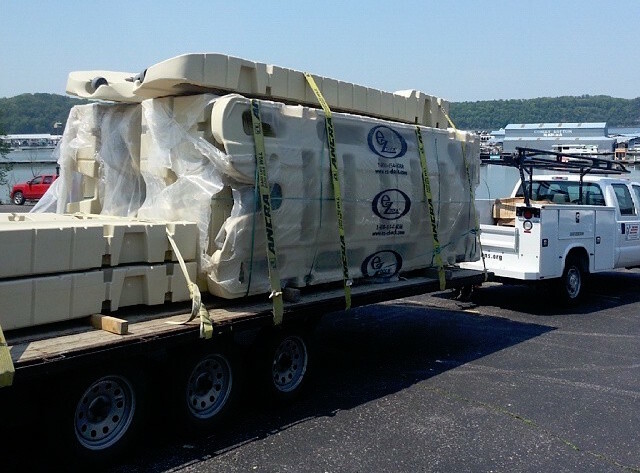 If you are looking to expand on to your existing dock, or need parts to quickly repair an accessory, we’ll have it in stock. 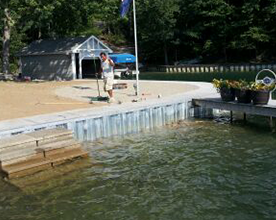 From new dock sections to new attaching hardware, we carry the full catalog of EZ Dock products. If we do not have the specific part you are looking for in stock, we’ll be happy to order it for you! Deaton’s Waterfront is always stocked full of floats! 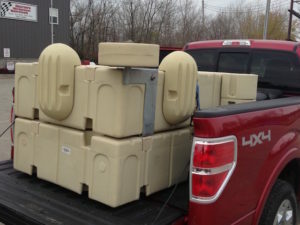 From new Formex floats to a variety of used floats, we’ll have the exact float that fits your specifications. 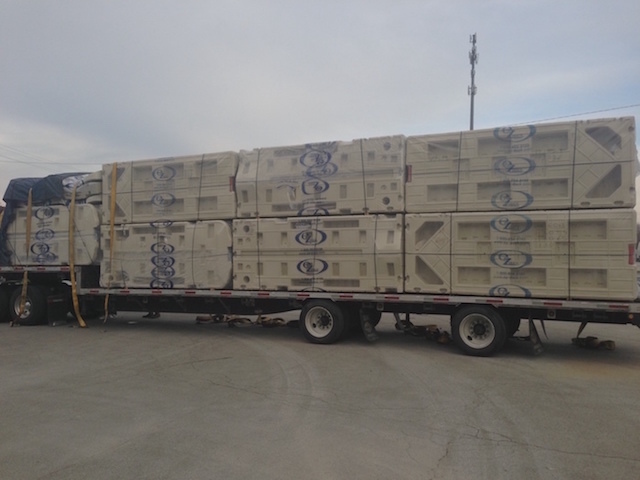 We currently sell ShoreStation, Sunstream, and Poly Lifts. If a piece of your lift breaks, we’ll have it in stock. 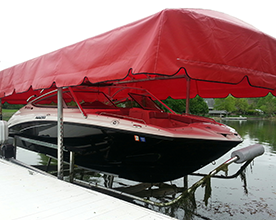 This includes anything a lift shall require including cables, motors, bunks, legs, canopies, canopy covers, and more! We’ll supply you the parts so you can get your lift fully functional again. Almost always, Deaton’s has a selection of used products. 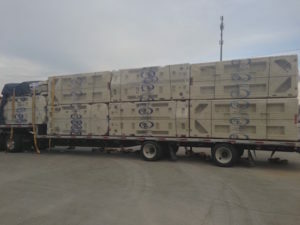 This can include used dock fingers, used EZ Dock sections and ports, and used lifts. If you are looking to gain access to the waterfront on a budget, this is a perfect way to get started!